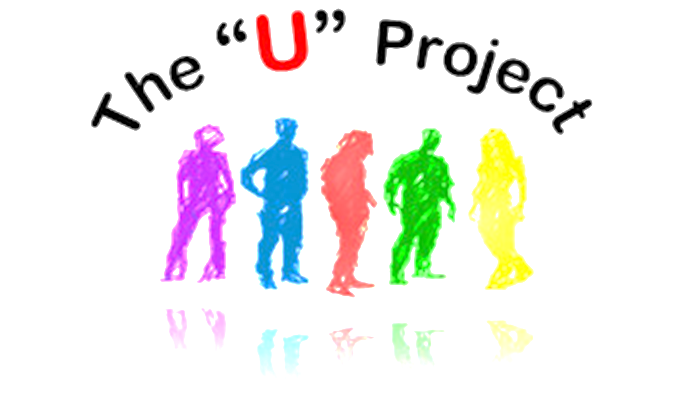 The U Project is an outstanding scheme created by students from the Faculty of Social Sciences through Choices 4 All. The U projects objective is Child empowerment. The students were inspired to take action after a local child took his own life after being bullied at School. There is a dedicated team of students that have devised a program that will not only educate children in regards to bullying, it will also empower them to take a stand and make a difference. The school which they have partnered to deliver the program with is All Saints' Church of England Primary School on Little Horton Green. Ultimately the key aim of the U Project is to educate children in regards to bullying, but also empower and raise aspirations. The commitment that the students have made goes to the wider Choices 4 All initiative demonstrates a wholehearted contribution to the University's Excellence, Sustainability, Equality and Diversity objectives. This contribution has been sustained through some of the team's involvement in the steering committee and leading other projects: the programme developed by the students is excellent in everything it stands for, making a genuine difference to the lives of individuals and their families, by maximizing opportunities and being positive role models.